The Gift & Paper Company is a company that deals on different kinds of customized and corporate gift items. We have a wide range of customized and corporate gifts such as pens, notebooks, umbrellas, sticky note pads, diaries, journals, umbrellas, e.t.c. Our customer’s satisfaction is our major priority and this is why we are constantly providing new ways to make our customers happy and satisfied. For this new month of February, we have come up with another exciting offer and promotion for our esteemed customers. This February, in order to put a smile on the faces of our customers and prospective customers, we have come up with a mouth-watering offer. 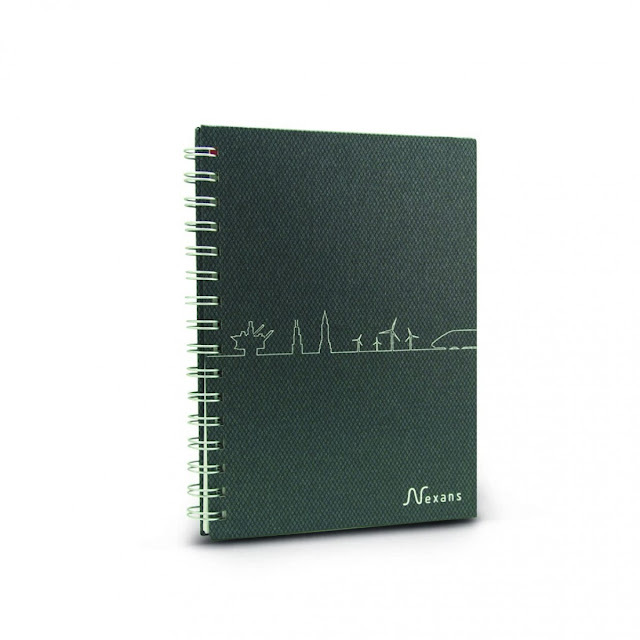 We are selling our cloth notebooks at very discounted price rates. You may be wondering how you be a part of this offer. To be a part of this exciting great offer, buy 300 to 2000 pieces of our cloth notebooks at a very discounted rate of $5.90 per piece. It is simple and straightforward, no other conditions involved. 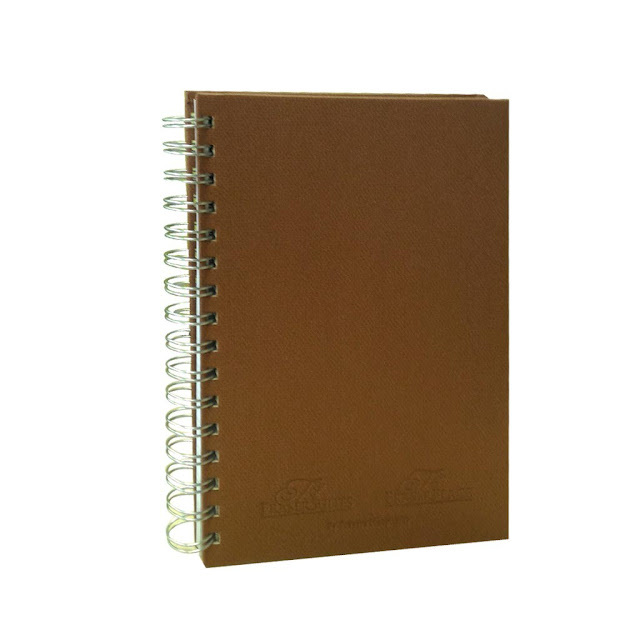 The thing you need to do is to buy our cloth notebooks as from 300 pieces and above, and we will reduce the price you will have to pay by paying at a discounted rate of $5.90 per notebook. 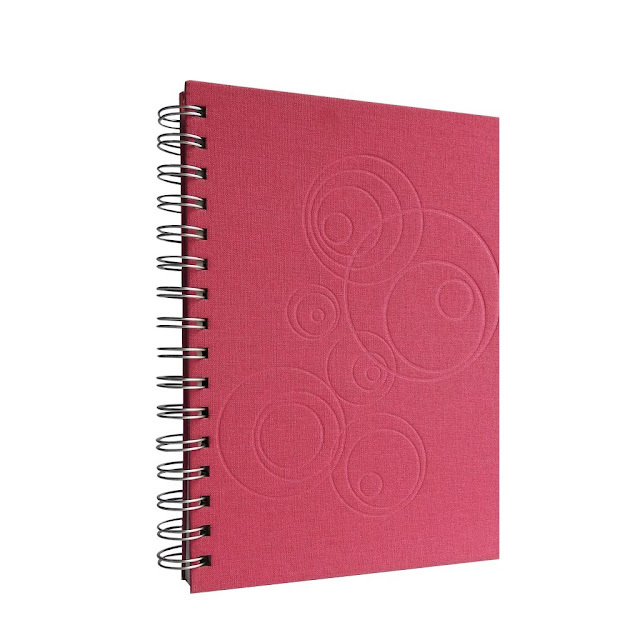 Our cloth notebooks are sold normally at a higher price because they are specially designed notebooks that you can use for a very long time without getting torn or rumpled. 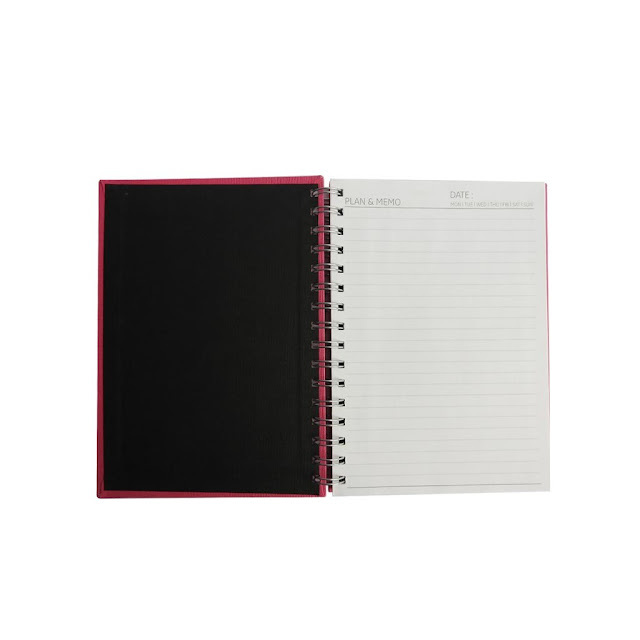 They are made with the finest quality of paper material and adequately covered with a thick solid nice lookinghard cover that can resist splashes of water. They do not lose color or texture in sunlight and they are easy to handle. We have different kinds of cloth notebooks such as Bookcloth Ring Bind Notebook, Diamond Ring Bind Notebook, Grid Ring Bind Notebook, Tango Ring Bind Notebook, and so on. 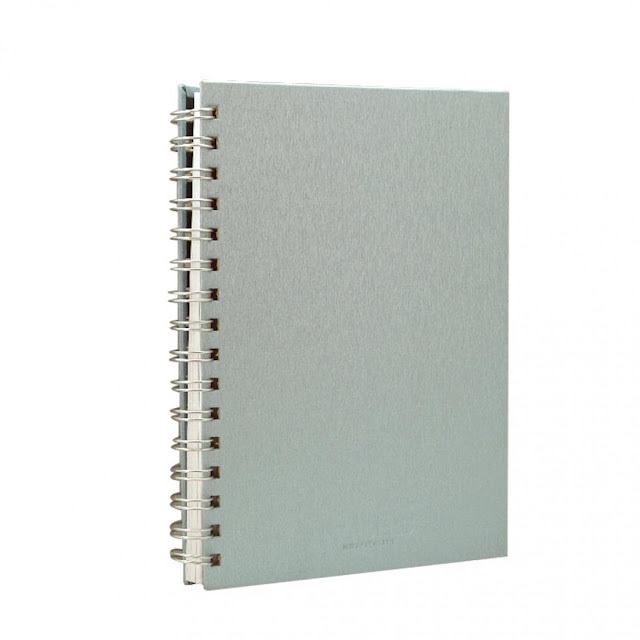 Bookcloth Ring Bind Notebook – Bookcloth Ring Bind Notebook is a hard cover-spiral bind notebook that you can use a notebook and also a journal. It is produced for durability and it is a book you will feel great to take with you to school, office, and other places for documentation. It comes in many different colors such as Limegreen, Orange, Fuschia, Purple, Grey, Black, Red, Beige, Blue, Plum, Green, Darkbrown and Skyblue. You can make your choice from our wide range of colors. Diamond Ring Bind Notebook – This is another type of hard cover-spiral bind notebook that you can use as a student to take notes in class and for other documentation purposes. It is designed to last for a long time use. Easy to carry about anywhere you are going and easy to write on. It is available in different colors such as Gold, Silver, Red, Purple, Black, Sand, Darkbrown. 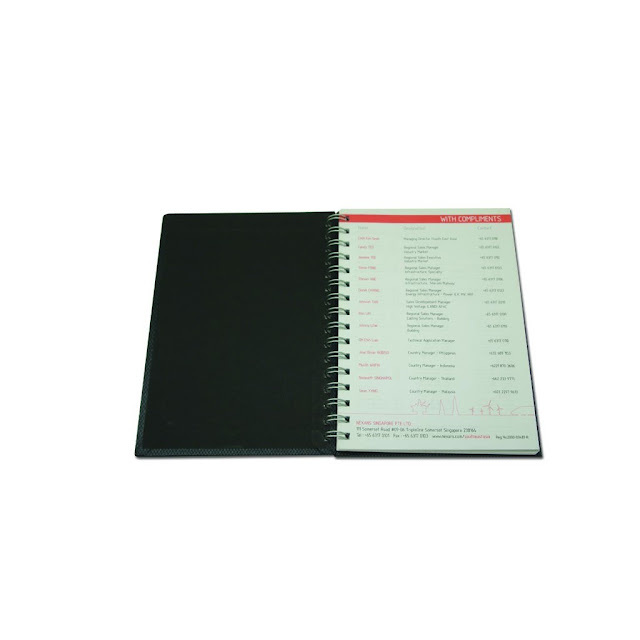 Grid Ring Bind Notebooks and Tango Ring Bind Notebooks are other similar hard cover-spiral bind notebooks that you can choose from. They are also available in different varieties of colors that best suit your needs. 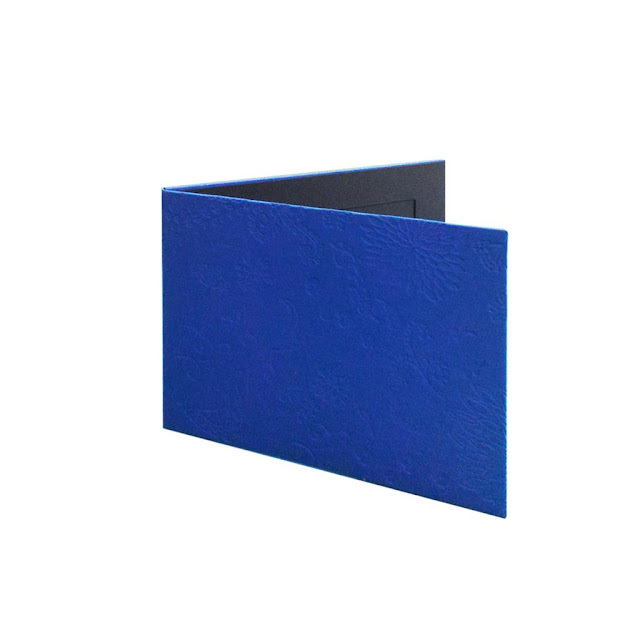 Cloth 4R Photo Frame is one of our wide range of products. Cloth photo frame is well designed stylish looking photo frame which you can insert your memorable photos such as your marriage ceremony photos, wedding anniversary photos, photos of your kids, your wife, your husband, memorable photos of you and any other kind of photos you will like to keep on the shelf in your house or in your office. We recognize that family is special and it is important to always remember memorable moments of our lives. This is why we have taken it as a point of duty to produce the best quality photo frame that will last you a very long time without any reduction in quality. Our frames are made of quality materials that stand the test of time. They are beautifully crafted and easily noticeable, hence if anyone comes into your house or office, they will easily see those beautiful memorable pictures. We have made our Cloth 4R Photo Frame available for everyone with our discounted rate offer. To be a part of this great exciting offer, all you need to do is to buy a total of 300 pieces and above of our Cloth 4R Photo frame and get them each at a discounted price of $4.50. No hidden charges, no other conditions attached. When you buy a total of 300 and above pieces of cloth photo frame, you pay just $4.50 per one. We have different photo frames available such as Blackcloth Photoframe, and some other photo frames available at our online catalog. 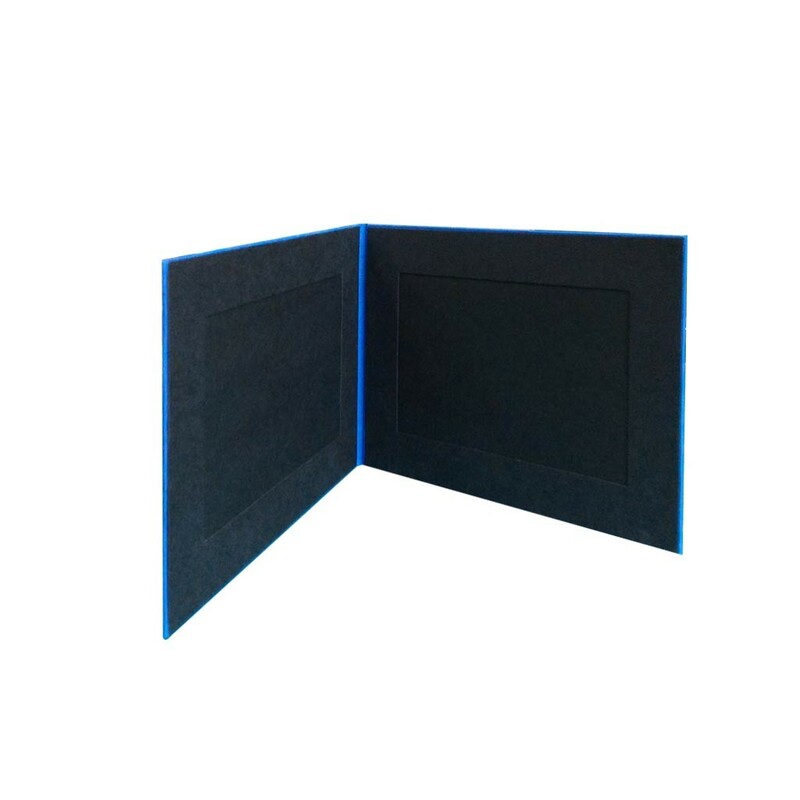 Blackcloth Photoframe is beautifully crafted and designed to give added beauty to your photos. You can insert any of your memorable photos are stand it on your shelf or office table so that anyone that comes in can immediately see it. It is available in a wide range of colors such as Limegreen, Orange, Fuschia, Purple, Grey, Black, Red, Beige, Blue, Plum, Green, Darkbrown and Skyblue. Choose any of your favorite colors and give your photos a great look. This offer is to make sure that our products get to as many people as possible and affordable for everyone. Take advantage of this mouth-watering offer and buy as many photo frames as possible at a very low discounted price.